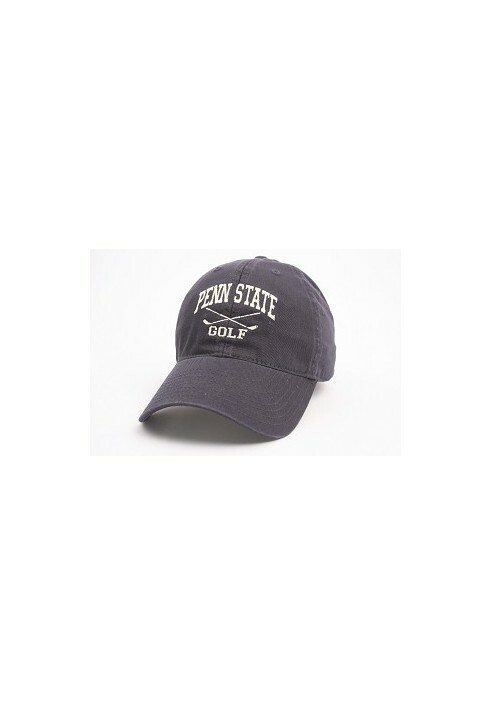 • Embroidered "Penn State Golf" with crossed golf clubs. • Low profile ball cap. • Adjustable strap with metal clasp.